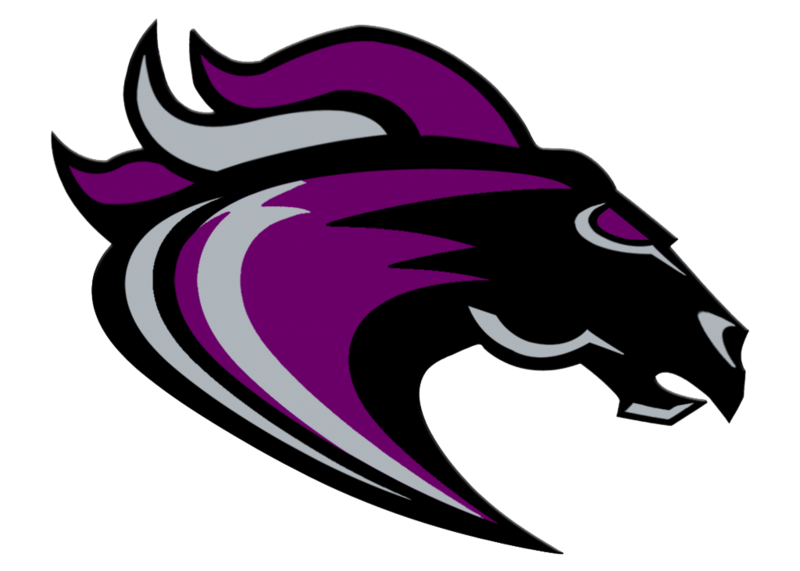 The Ridge View Cross Country team kicked off their season with their traditional trip to the Providence Invitational Saturday. Junior Captain Logan Zeis lead the team, finishing 21st out of over 200 runners in a time of 18:01 for the 5K distance race. Sophomore Tyler Gadson came to the line next in 20:37, shortly followed by upperclassman Quentin Joseph in a time of 20:52 and soph Tyler Hardin at 21:05. 2nd year returner SR Tybrell Thomas rounded out the top 5 Varsity runners with 21:21. 3 Varsity girls competed as well, JR Captain Jada Mack, and returners Carly McPherson and Keyani Turner respectively, running 24:57, 25:56 and 26:06, solid 1st meet efforts. Coaches (Kenison & Stack) were pleased with all the JV and V teams’ accomplishments and is looking forward to seeing their new members compete soon in CIU’s Palmetto State Festival this saturday.